● Support our professional English\German\Japanese\French\Italian\Chinese design software for win xp\win7\win8\win10\ APP for iPhone\iPad\iPod touch and for android cellphone . ● Built-in 6000mAh polymer li-ion battery, Provide 4A output, High power and create anytime anywhere, Can be used offline without cable connect any power. ● 42 x 42 x 78 mm Caving Space. ● With 108 screws and alloy structure, make it strong, also you can design your structure in the machine. ● Power cut memory function, If the battery power is insufficient , usb a mobile power or a 5v1a supply, It will continue to carve. 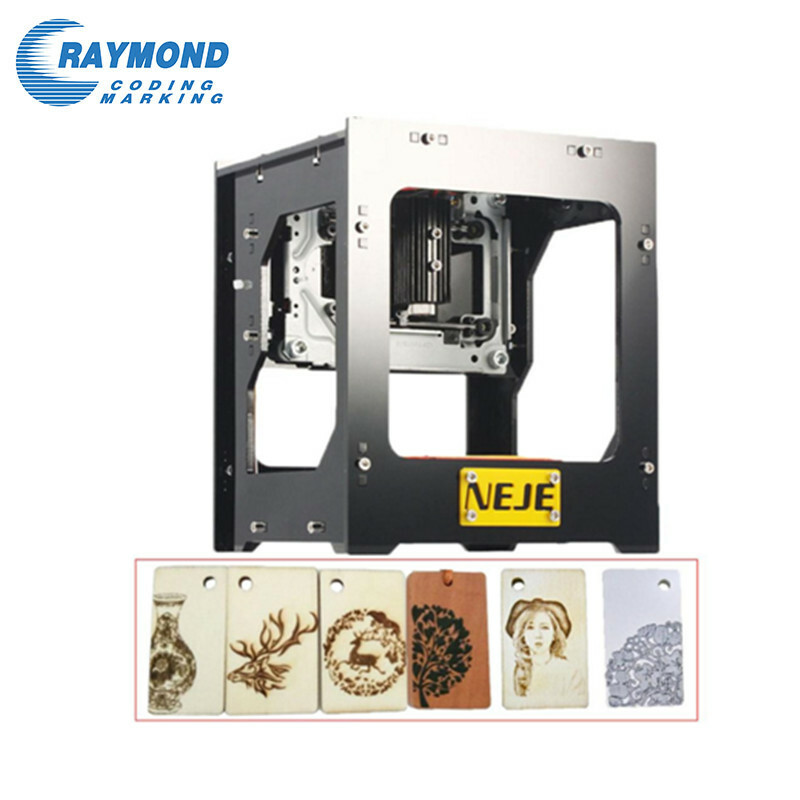 ● Good at image engraving and depth engraving, Extremely wide scope of application. ● Can be carved items included: Hard wood, plastic, bamboo, rubber, leather, Paint metal, miniature engraving, cut paper and so on. ● Support Win 7, XP, Win 8, Win 10, ios 9.0 and above, android 4.0 and above. Supporting OS:Support Win 7, XP, Win 8, Win 10, ios 9.0 and above, android 4.0 and above.